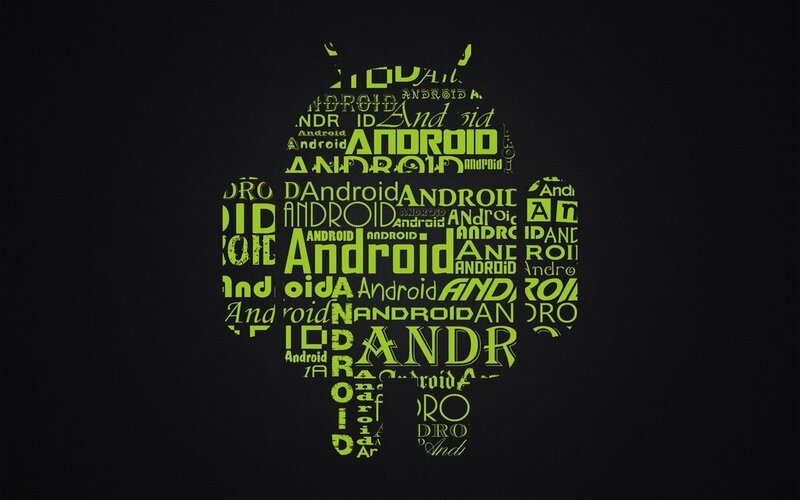 Android has become the major player in mobile operating systems, practically ever since Gingerbread was released. The little green robot has evolved from a small, niche operating system into something of a juggernaut. During the course of these years, Android developers have added tons of handful functions like JIT and ART compiler. Now is a good time to think about the future of the Android, as a few major events are already behind us and some very interesting things are starting to pop up in the Android source code. For those of you who follow the changes on Android’s Git, news that our favorite OS will go 64-bit isn’t exactly anything new. A few commits in platform/system/core and frameworks/base indicate that Google has already started the process of transforming the OS. Those commits were pushed by Google’s employees, so it is safe to consider them “official.” This move should not be a bit surprise, as Apple already released a product with the 64-bit ARMv8 instruction set. Apple’s iPhone 5S doesn’t fully support 64-bit architecture, but Google has plenty of time to make software adjustments to make Android compatible with newest ARM processors. 64-bit Android has been already announced by Intel to support their new Atom Bay Trail CPUs this coming Spring. Intel-based devices are a relatively small percent of the market, so the timing will most likely wait for ARMv8-based processors instead. It won’t happen in a month or two, but first units should be presented in the second quarter of this year. What changes will 64-bit bring, and why we should we be excited? For starters, this will bring support for greater than 4 GB of RAM. And although PAE theoretically allows for greater than 4 GB of addressable space on 32-bit processors, individual apps still are limited to far less. It can be expected that we will see flagship devices from Samsung, Sony, HTC, and LG ship with 4 GB of RAM when this support is live. At present, “4 GB” is just a number, as most apps won’t use it. The greatest Android applications are quite small and consume less than 100 MB of RAM. 4 GB can be used by some high end games in the future, but perhaps other market forces will limit this. Personally I think that manufacturers should focus on improving the battery life instead of packing more cores, more RAM and more of everything into their top devices in this specsheet war. Another benefit will be the support for a more optimized 64-bit instruction set in the case of ARMv8. However, application developers will need time to add some architecture-related tweaks to their projects, and this will obviously take some time. Going back to the first AMD64 (x86-64) CPUs on personal computers, it took several years before they were commonplace enough to be considered mainstream. We shouldn’t expect anything different in Android’s open ecosystem. ARMv8 won’t be much better on day one than ARMv7. In time it should dominate the market, but first devices shouldn’t really differ in terms of performance. This platform still needs a lot of work and optimization before we can consider it stable. It’s almost sure that first flagships with Android supporting 64-bit will show up at the beginning of 2015 as the Qualcomm Snapdragon 805 planned to be released in the second half of the year will still support only 32 bits. Another interesting thing to note is that the next version of Android despite breaking root, will also use ART compiler as its default runtime compiler rather than JIT. We will present additional details about ART in an upcoming story, and in the meantime you can check the commit detailing the change in default runtime compiler. It appears that Dalvik will be available as an alternative, so those of you who use Xposed Framework can sleep well from now until Xposed is updated to support ART. Many changes have occurred in Android recently, and hopefully more will happen in the coming months. One thing is sure: We’ll be sure to keep you informed of all of the interesting details!